Sharon Meieran, MD, JD, is Multnomah County Commissioner for District 1 and an emergency physician. Prior to going into medicine, she was a practicing lawyer. Commissioner Meieran graduated from UCSF medical school and did her residency training in Emergency Medicine at University of Cincinnati Medical Center. She ran for Multnomah County Commissioner based on what she observed on the front line in the Emergency Department, where people often fell through the cracks in the systems designed to support them. As an emergency physician at Kaiser, she was the lead physician from the ED for Emergency Psychiatric Services. 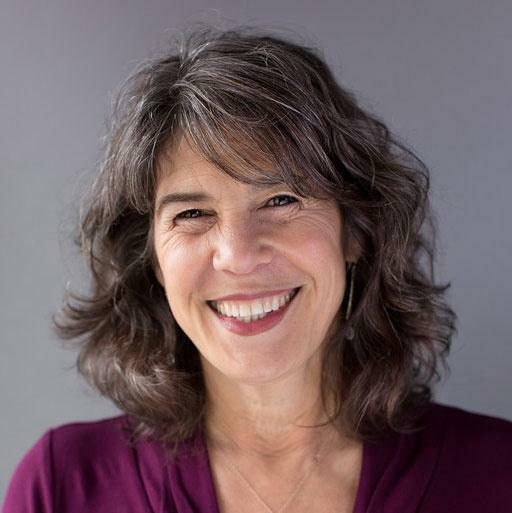 Commissioner Meieran is Past President of the Oregon College of Emergency Physicians, where she spearheaded a statewide effort to achieve consistency in establishing statewide standards for opioid prescribing from emergency departments. She Co-Chaired the state Operations Committee for implementation of the Emergency Department Information Exchange (EDIE) and was the physician representative on the Oregon Prescription Drug Monitoring Program (PDMP) Advisory Council. She served as Vice President of the Oregon Medical Association, and was awarded the OMA’s Doctor Citizen of the Year award in 2015. She was also awarded the Oregon College of Emergency Physicians' Emergency Physician of the Year, and received Kaiser's highest national service award, the David Lawrence Service Award. She lives in Southwest Portland with her husband, Fred Cirillo, MD, and their two children, Ben and Ella. Stay tuned for a full list of speakers! For more information on the 2018 conference, please contact Carola Ibañez at cibanez@ohcia.org.